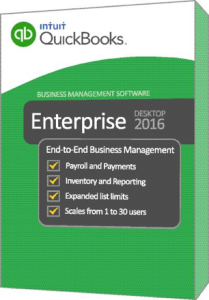 QuickBooks Enterprise – What’s New in 2016? 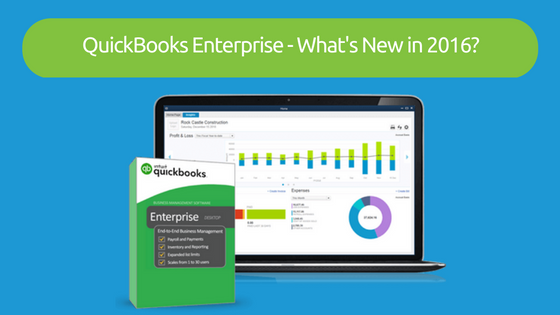 QuickBooks Enterprise 2016 for the desktop is here! This release contains a number of new features as well as improvements to existing ones. I’ll list the major changes that I’m aware of in this article. Should you have additional questions or want to see a demo – please CONTACT ME.